The history of leaven ceramics difficult to know because no serious study has been completed yet. Right now, many different interpretations and stories are available. However, I will try to give you some information I collected through the past years. Leaven ceramics is archaic Eastern European firing technique that was developed in eastern Baltic culture. 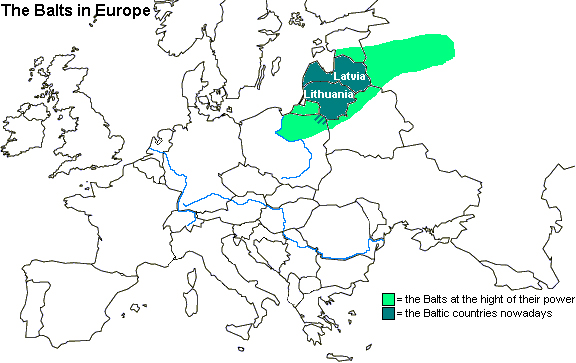 Baltic people (Balts) lived in what is now known as Lithuania and Latvia and some parts of Russia, Estonia, Byelorussia, and Poland. Some historians and archaeologists claim that leaven ceramics could have originated in 400–600 A.D. For a long time, this technique was unusually isolated and used only by Baltic tribes. In the 12th and 13th centuries, Lithuania and Latvia were formed, uniting various Baltic tribes, and leaven ceramics reached its popularity peak in the 14th and 15th centuries. Although the local people had contact with the outside world for millennia, this type of ceramics was introduced to Russia, Estonia, and Byelorussia only in the 18th and 19th centuries. Later, the influence of modern firing and glazing techniques took over, and until the beginning of the 20th century, the long-lived tradition of leaven ceramics was almost completely forgotten in all regions. The revival of leaven ceramics started around 1985 and was reconstructed for the first time in 1995 in the city of Merkinė, the village of Randamonių k., Lithuania. Since then, folk artists in Lithuania, Latvia, Byelorussia, Russia, and Estonia have developed and applied this old tradition to the modern environment. All these countries now use it as part of their ethnic identity. Around 2010, leaven ceramics spread worldwide, allowing potters all around the world experience its magic. Beyond these names, there are several other names, such as fermented ceramics, Eastern European raku, and Baltic raku.